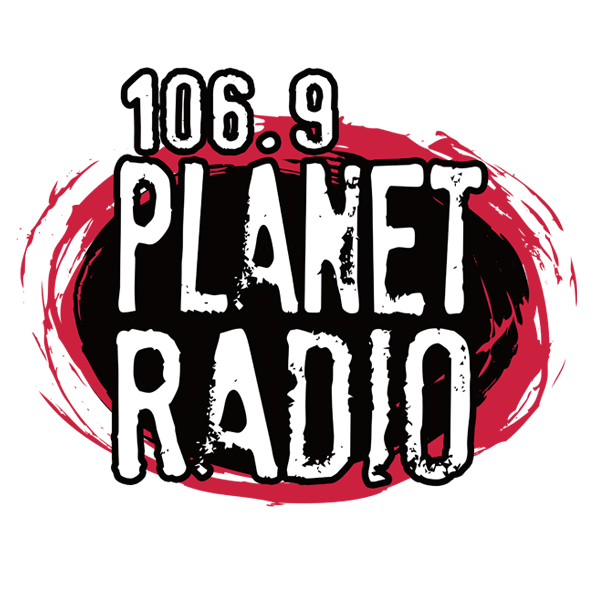 iHeartMedia Active Rock “106.9 Planet Radio” W295AZ Jacksonville Beach/WKSL-HD2 Neptune Beach FL has announced it will move to 97.3 on Friday, January 22. 97.3 W247CF Orange Park will be the new home for the Active Rock programming. The Delmarva Educational Association owned translator is licensed to operate with 99 watts at 274 meters (Coverage Map), giving it a slight coverage edge over the 106.9 signal. As we reported earlier this week in our Daily Domains report, iHeart registered 973PlanetRadio.com for the station as well as two domains for a new format on 106.9. 97.3 will become the fourth frequency in the Jacksonville market to host the “Planet Radio” brand. The station launched on 93.3 WPLA in 1995 and remained there until it moved to 107.3 in 2005. After that station flipped to Classic Hits in 2010, the brand was resurrected on the 106.9 translator in July 2013.